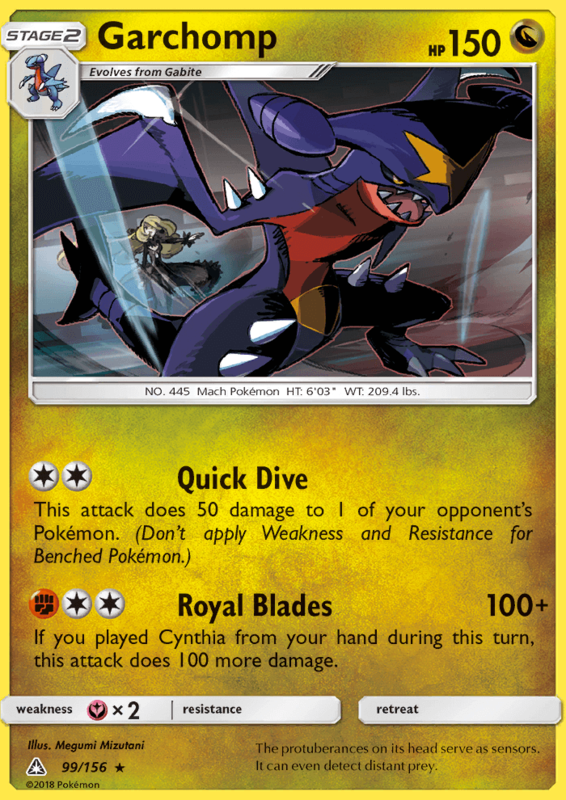 Once during your turn (before your attack), you may put 2 damage counters on this Pokémon. 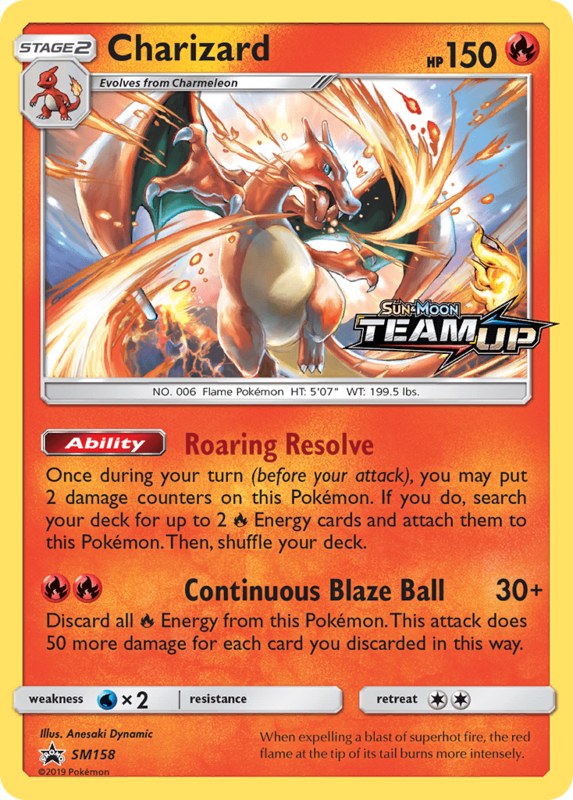 If you do, search your deck for up to 2 [R] Energy cards and attach them to this Pokémon. Then, shuffle your deck. 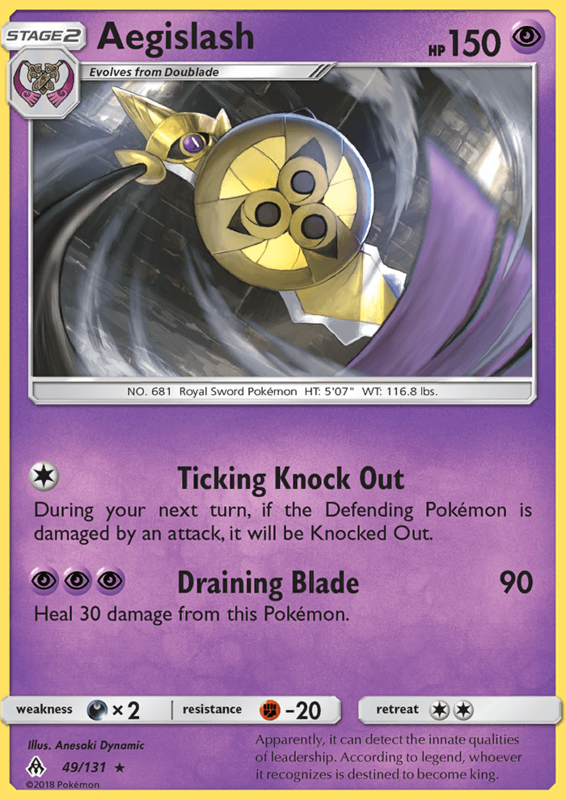 Discard all [R] Energy from this Pokémon. This attack does 50 more damage for each card you discarded in this way. 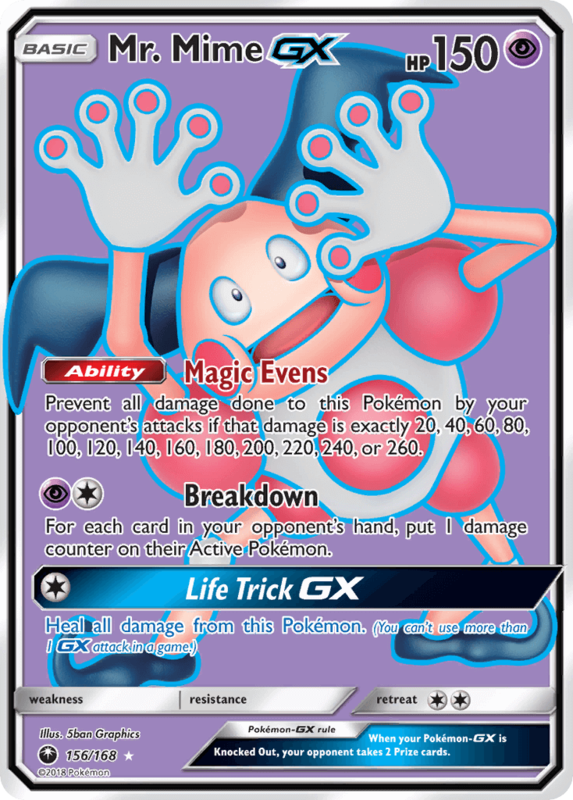 Prevent all damage done to this Pokémon by your opponent’s attacks if that damage is exactly 10, 30, 50, 70, 90, 110, 130, 150, 170, 190, 210, 230, or 250. 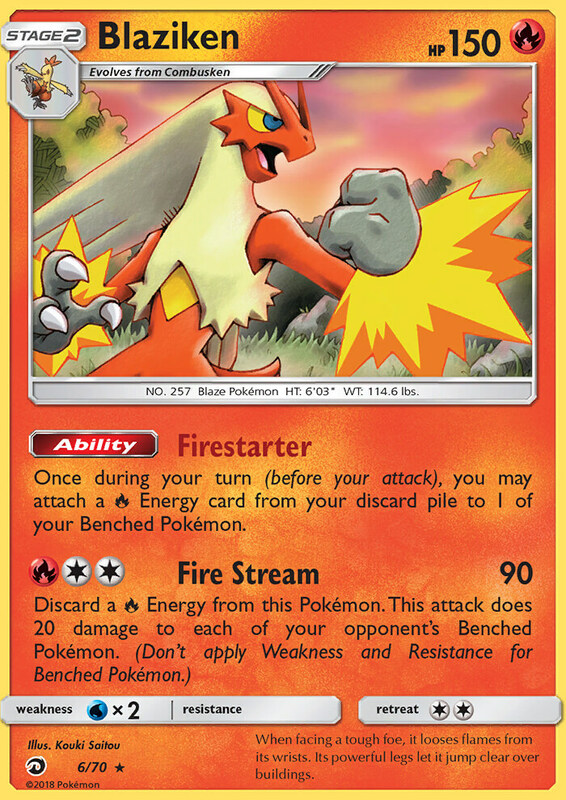 For each card in your opponent’s hand, put 1 damage counter on their Active Pokémon. 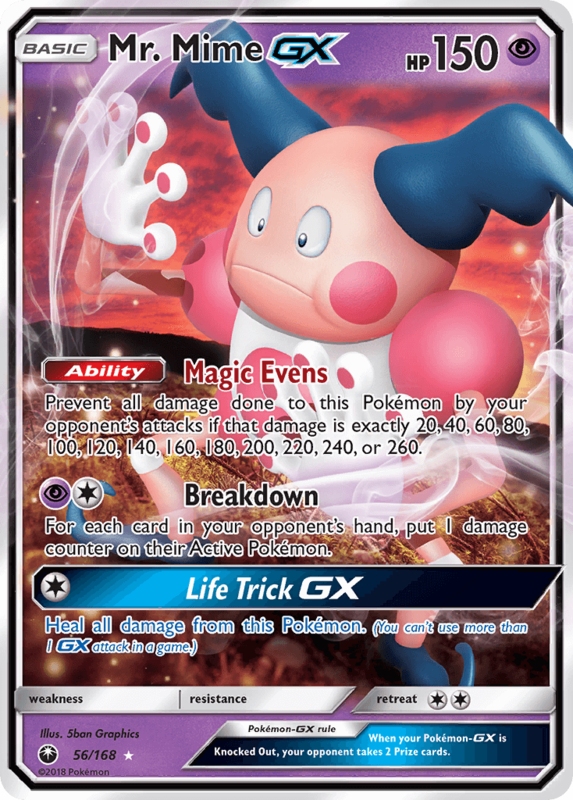 Reveal the top 7 cards of your deck. 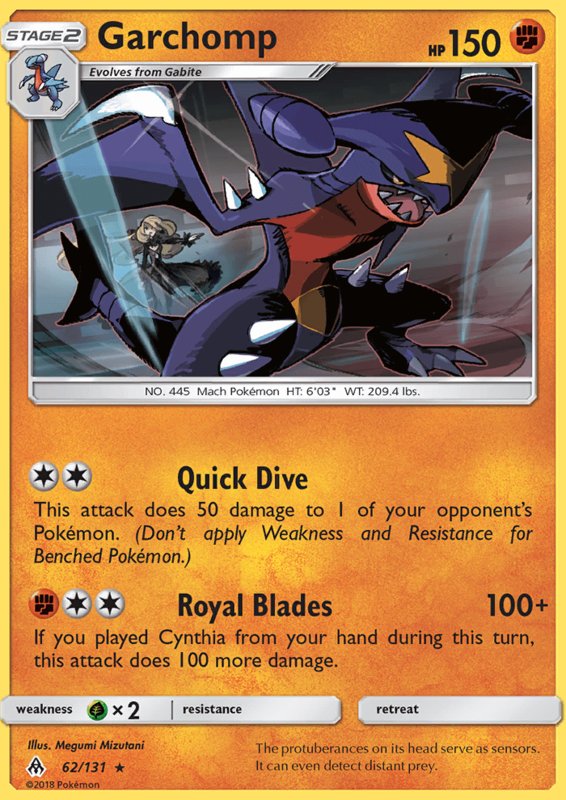 This attack does 30 more damage times the amount of [W] Energy you find there. 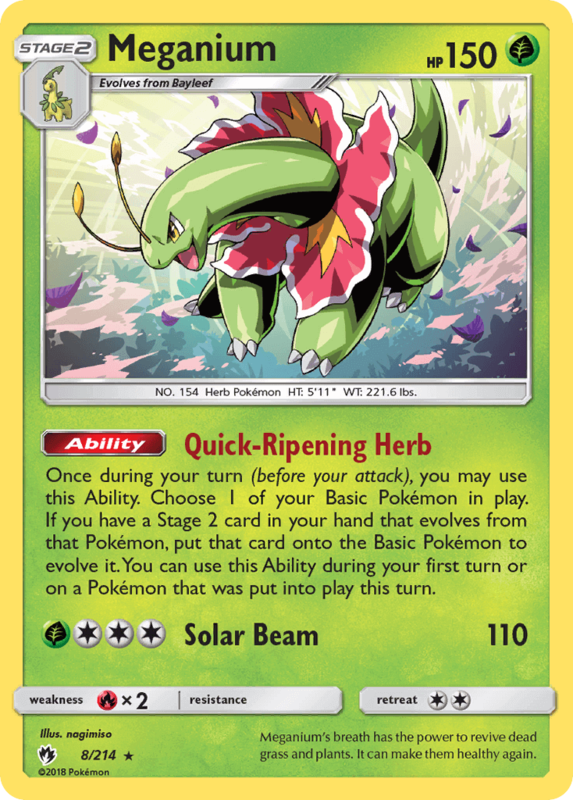 Then, shuffle those Energy cards back into your deck and discard the other cards. 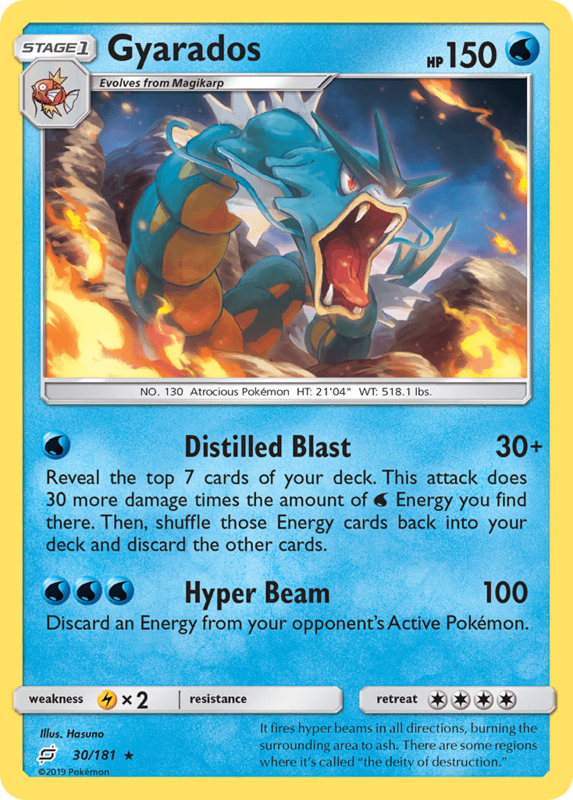 Once during your turn (before your attack), you may put 2 [L] Energy cards from your hand in the Lost Zone. 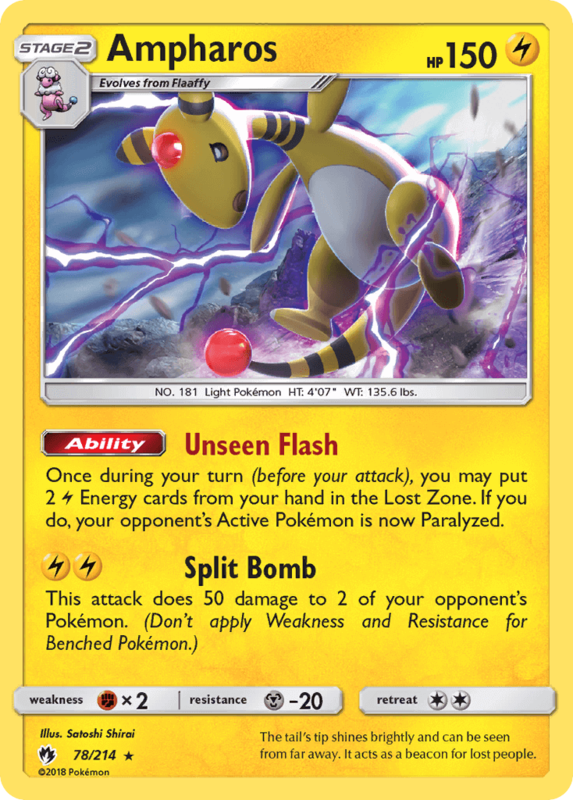 If you do, your opponent’s Active Pokémon is now Paralyzed. 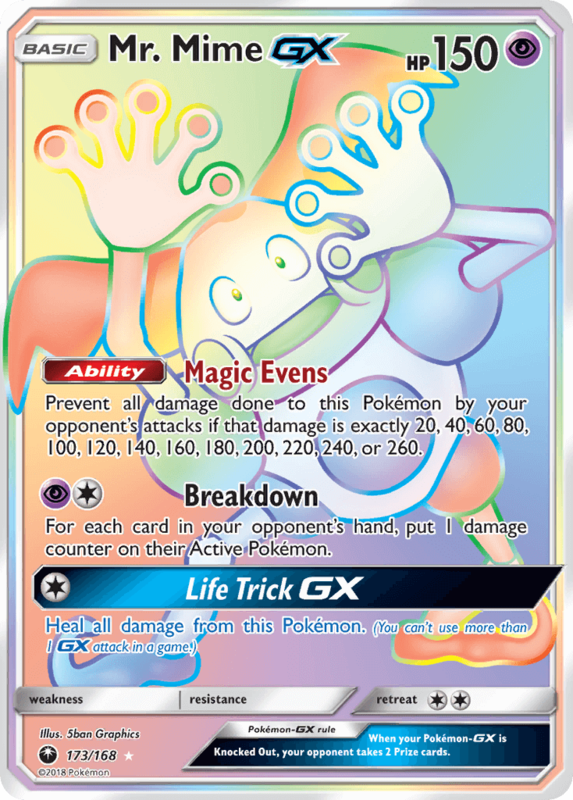 Once during your turn (before your attack), you may use this Ability. Choose 1 of your Basic Pokémon in play. 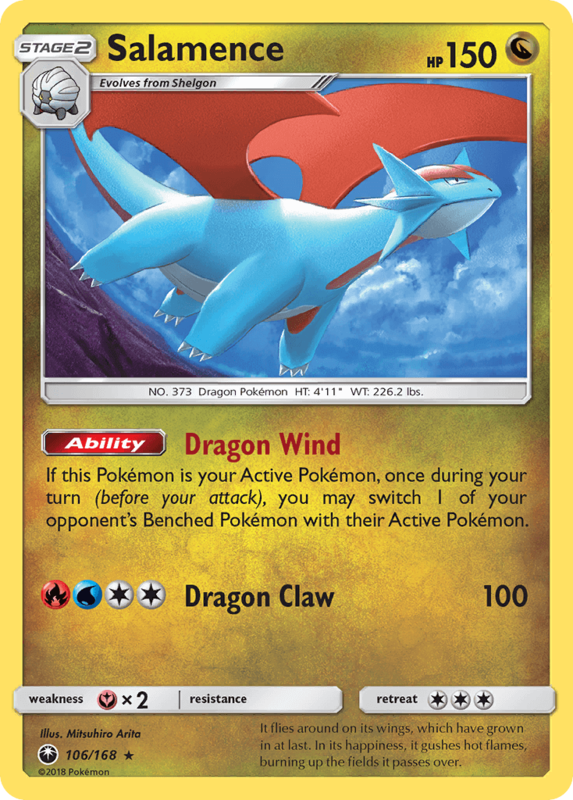 If you have a Stage 2 card in your hand that evolves from that Pokémon, put that card onto the Basic Pokémon to evolve it. 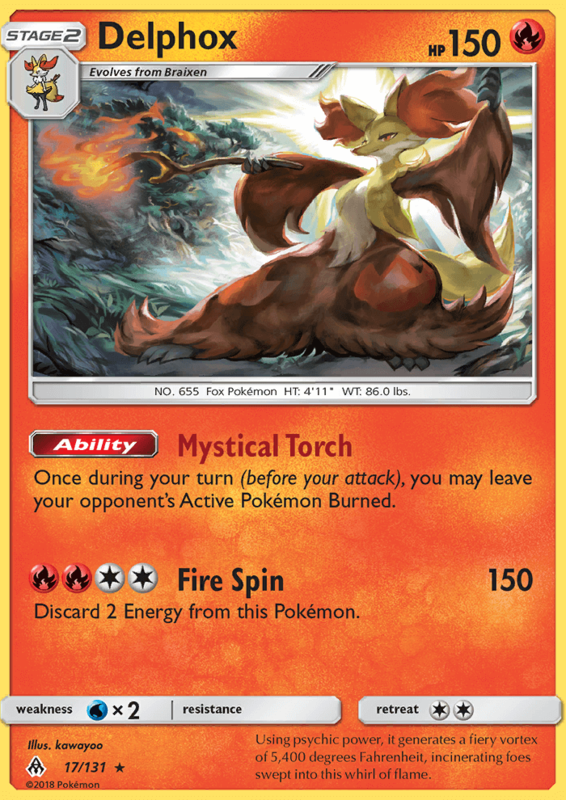 You can use this Ability during your first turn or on a Pokémon that was put into play this turn. 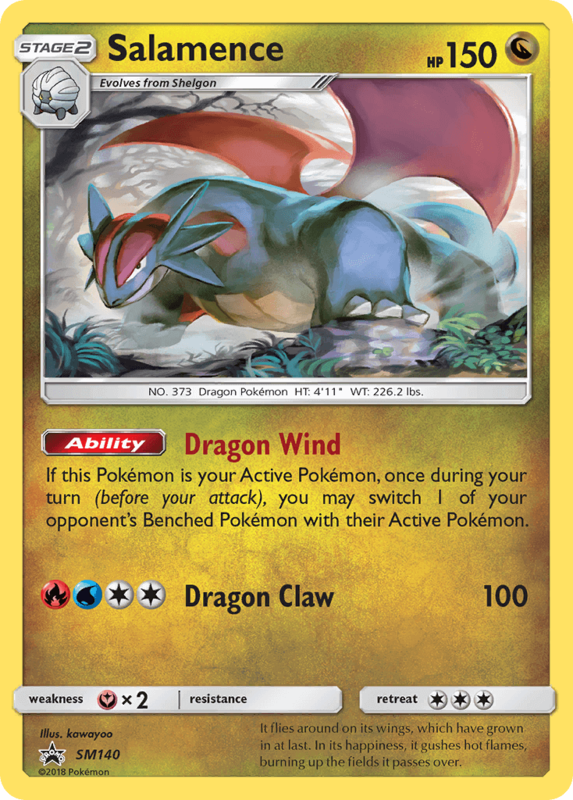 If this Pokémon is your Active Pokémon, once during your turn (before your attack), you may switch 1 of your opponent’s Benched Pokémon with their Active Pokémon. 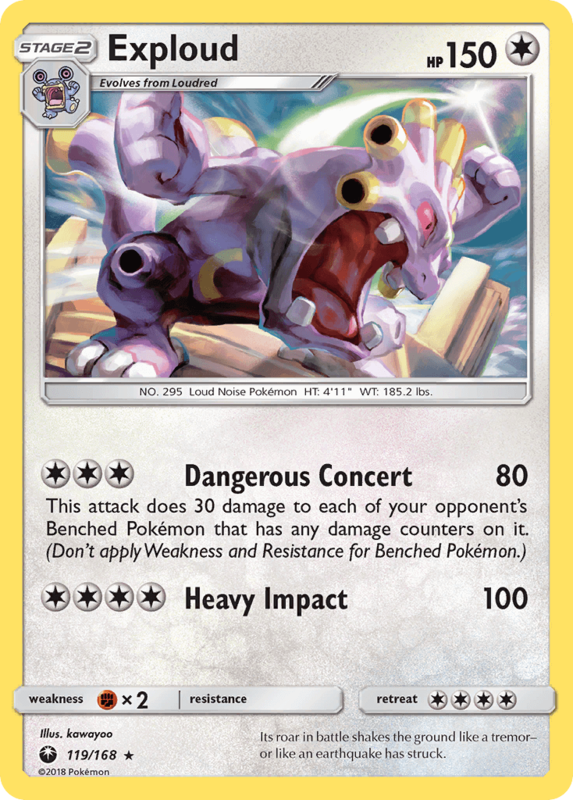 Once during your turn (before your attack), you may attach a [R] Energy card from your discard pile to 1 of your Benched Pokémon. When facing a tough foe, it looses flames from its wrists. Its powerful legs let it jump clear over buildings. 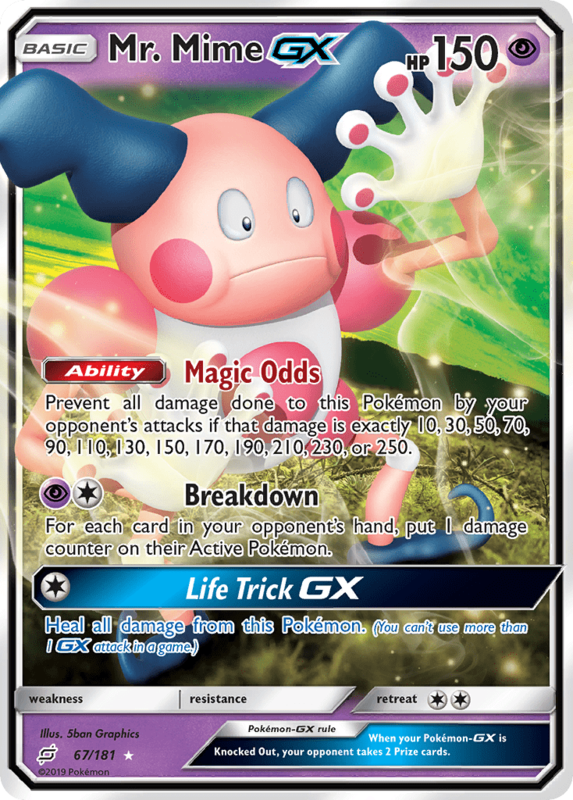 Prevent all damage done to this Pokémon by your opponent’s attacks if that damage is exactly 20, 40, 60, 80, 100, 120, 140, 160, 180, 200, 220, 240, or 260. Its roar in battle shakes the ground like a tremor—or like an earthquake has struck. 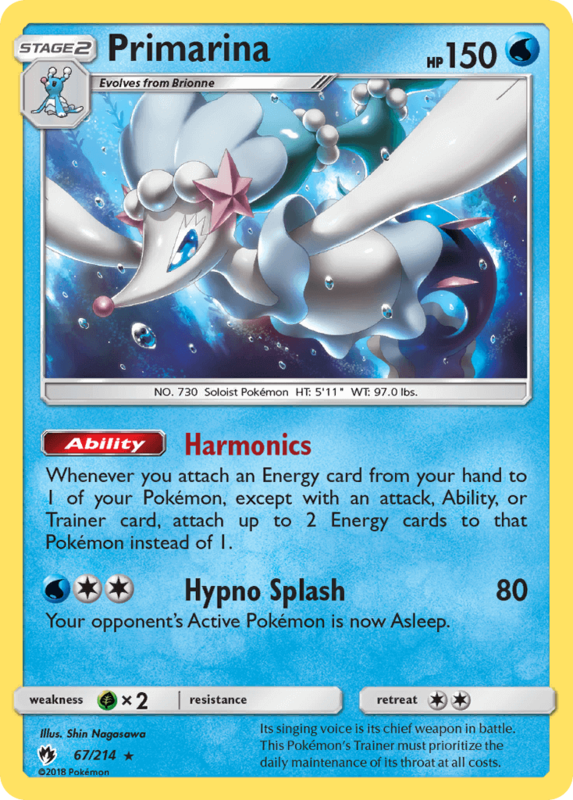 As often as you like during your turn (before your attack), you may attach a [L] Energy card from your hand to 1 of your Pokémon. 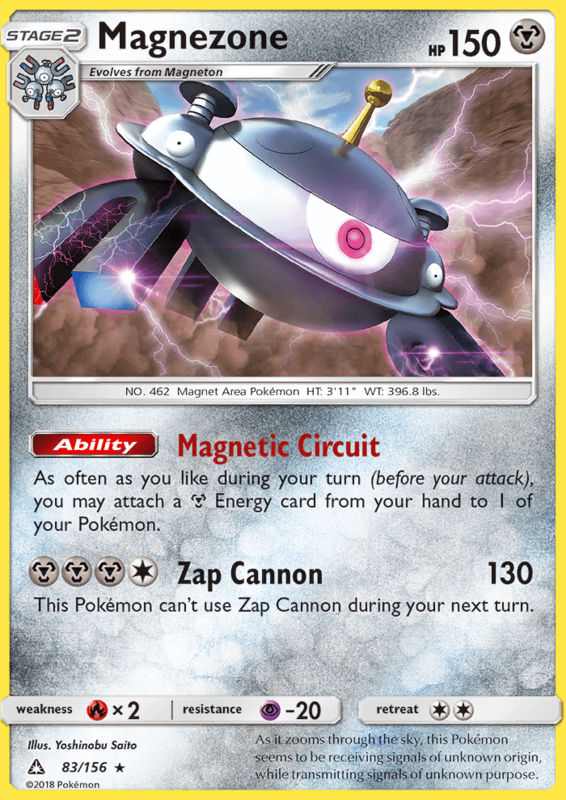 This Pokémon can’t use Zap Cannon during your next turn. 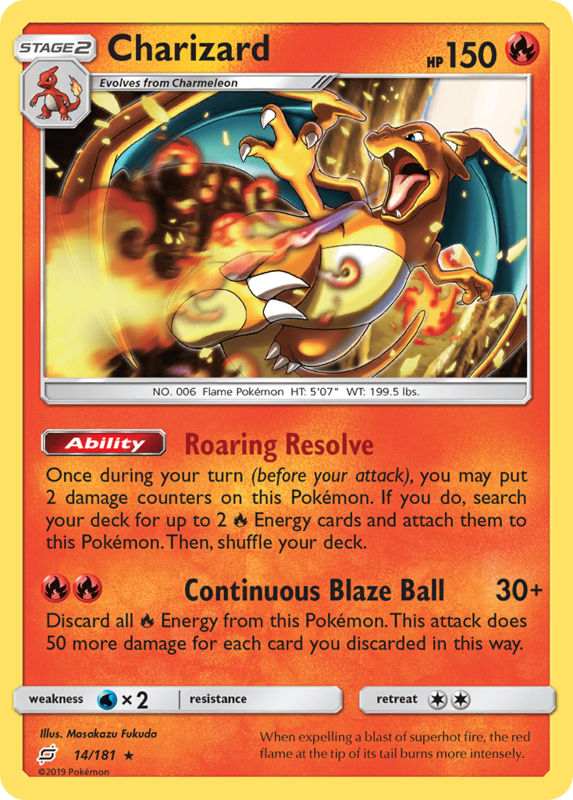 Once during your turn (before your attack), you may leave your opponent’s Active Pokémon Burned. 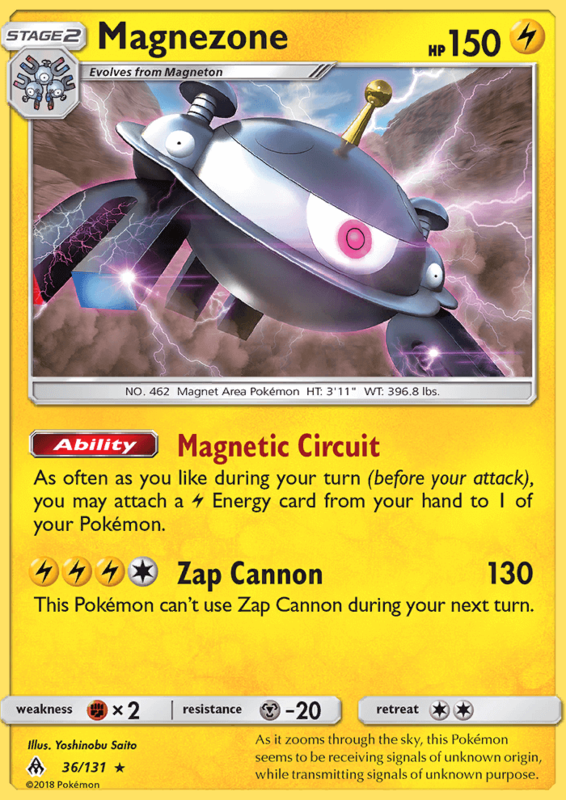 As often as you like during your turn (before your attack), you may attach a [M] Energy card from your hand to 1 of your Pokémon.